​Midnight Carnival tells the story of Andrea Lin, a confused Taiwanese girl in her late teens struggling to find her place in the world. 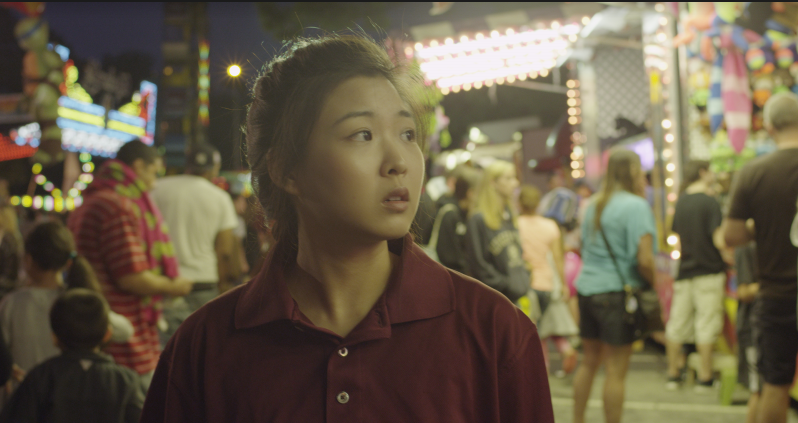 In search of the adventure that is missing from her life, she takes a summer job in America working for a traveling carnival, where she is confronted with the harsh realities of life as a migrant worker. After struggling to connect with her “carney” co-workers, including Julio, a young, free-spirited Mexican man, she must come to terms with her feelings of wanting to belong, yet never feeling at home.